Spirituality and concern for the environment go hand in hand. Living simply, wasting nothing and showing respect for the environment is one aspect of this. There is an abundance of advice and information available nowadays showing ways to save energy and money in relation to ecology. As well as the saving of energy though, spirituality involves also the generation of energy, an aspect that we hardly ever consider available to us, individually and collectively. How is this possible? Few of us are aware of the impact of our thoughts on matter. The Rural Development Wing (R.D.W) of the Brahma Kumaris World Spiritual University took the initiative. 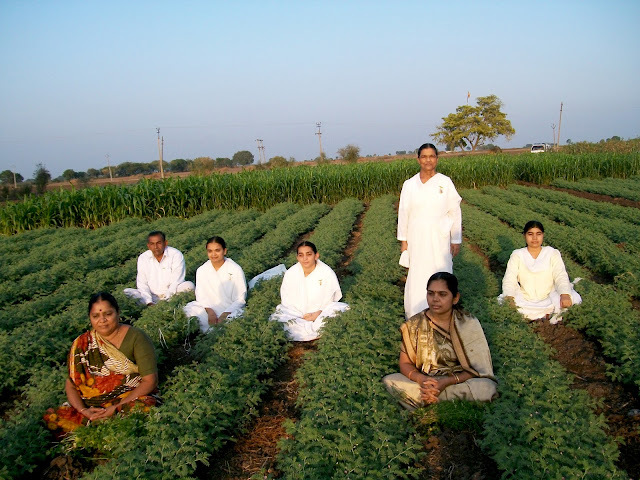 It conducts successful field level experiments in what is called ‘Sustainable Yogic Farming’; an innovative concept that involves the practice of Raja Yoga Meditation together with the application of organic manures and bio fertilizers on a field. BK Raju who is the coordinator of the Rural Development Wing explains to us how the application of pure and positive subtle energy of the mind has a profound impact on farming. For three years now in Tapovan Farm at the foot of Mt. Abu in Rajasthan India an agricultural method is being used via experimentation of Raja Yoga meditation. Could you tell us how this works? Raja Yoga is a method in which we utilize the power of our thoughts. Through Raja Yoga we gradually attain elevated and pure thoughts. By directing this powerful thought energy, vibrations, onto the field there can be a lot of positive impact on the plants. There is lot of power that can be given to the plants and they are capable of receiving such power. We give this power through meditation and plants respond very well to that. Members of the rural development wing are experimenting with the power of yoga on the plants and the practical result of this is visible. What is the outcome you have seen so far? We apply Raja Yoga as an addition to the usual organic farming. 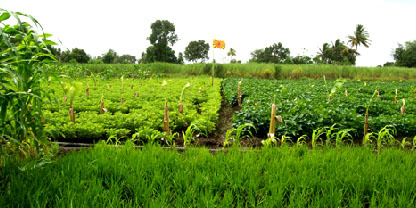 In some cases that involve sugar cane, turmeric and wheat we have even seen 50% more yield in the yogic farming compared to the organic farming alone. Has there been an in-depth research on this? 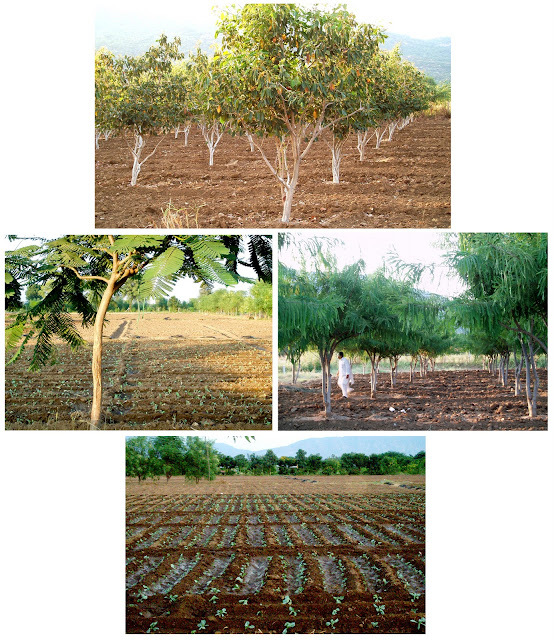 A number of scientists are involved in this yogic farming and have come up with wonderful results. A systematic study on the consequences of ‘perpetual yogic agriculture’ by means of scientific research was recommended. S.D. Agricultural University, Dantiwada (Gujarat) is following the project under a Memorandum of Understanding (MOU) for 5 years in order to conduct research on the role of meditation together with organic inputs on productivity in agriculture. The main scope of the MOU is to develop and test the application of meditation on organic farming modules for various crops, study the effect on soil micro flora and study the restoration of soil fertility and consistency in the levels of productivity. The research is going on and we can give out the results only after 5 years, we have just completed 2 years till now. We can arrive at concrete evidence only after 3 more years. The conversion period for the organic matter is 3 years. Is this method applied during the process of treating the plants or is it a separate time you do this type of meditation? The seeds that are about to be sown are first exposed to meditation, they are empowered with the pure vibrations of Raja Yoga and then they are sown. Whilst watering, hoeing, weeding etc. we suggest to the farmers to remain in a state of meditation as this will positively affect the farming. Two thirds of India’s population lives in rural areas where agriculture is the main source of livelihood. The 1960’s saw the introduction of mechanized agriculture with the ‘green revolution’. Hybrid, genetically modified seeds, chemical fertilizers and pesticides became readily available on the market. Although crop productivity increased in the short term, there was a rapid increase in soil infertility and toxic residues causing food-borne illnesses. At present, agricultural productivity has stagnated and food security is seriously threatened. Farmers seem desperate and have no guarantee of crop success and their soils show clear signs of depletion of organic matter. In numbers of more than 216,000 farmers have committed suicide since 1997. The R.D.W is working in partnership with Government institutions, NGOs & Research institutes to empower farmers by reconsidering methods of crop protection and production. practice. Before being planted the seeds for the organic and yogi plot are given to the BK centre and kept in a special meditation room; whilst in yoga attention is focused on the seeds.Initial findings indicated that out of 100 seeds sown in each plot, 40 germinated with fertilizers, 60 with organic agriculture and 80 with organic agriculture plus yoga practice. This was an immediate verification that organic methods and yoga were creating quicker germination and stronger growth. The university will produce a full report when the research is completed. Further studies on the effects of Raja Yoga Meditation are being conducted in various farms across the country under the guidance of R.D.W. So far the results show that soil fertility is enhanced by this system which optimizes soil biological activity and the physical and mineral nature of the soil as the means to provide a balanced nutrient supply for plants. 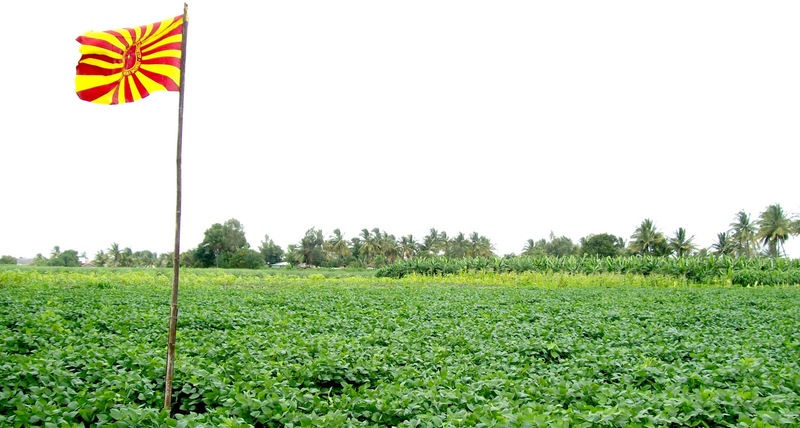 In Kolapur, on an area of 800 acres where excessive fertilizers were used, the land became infertile. The government spent thousands of rupees with no result. More than 70 farmers in this area are experimenting with yogic farming. 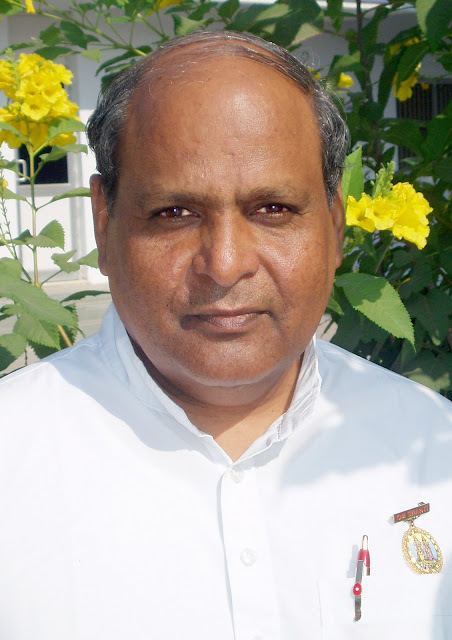 In many cases products obtained by yogic farming are highly demanded and make better profits. Does the farmer need to be a yogi or anyone can do this? Anyone can do this yogic farming, the only thing that is needed is positive and elevated thinking. The mind should be positive enough to enable it to meditate. When there is no hatred or animosity towards anybody, then these loving, positive vibrations will make the whole system of yogic farming work. We provide training to the farmers and ask them to start on a trial basis and continue with that. We advise farmers and, in general, people to experiment at their own places giving positive vibrations daily for 5 minutes. 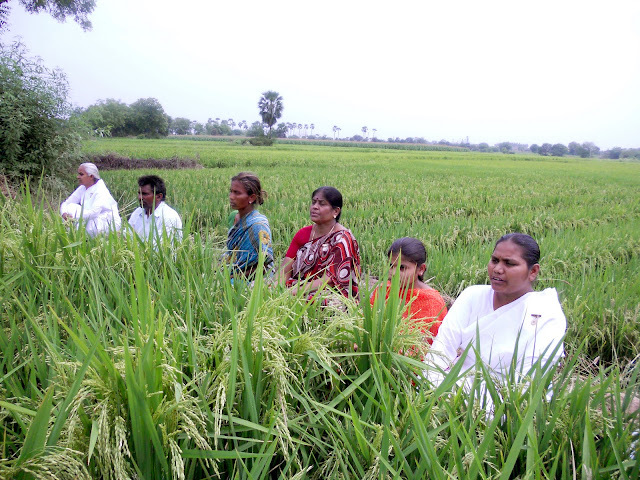 A lot of farmers, around 400 farmers all over India are practically applying Yogic Agriculture. Does the application of yoga power result in a more healthy production? It is a cycle that starts early from the seed stage when we empower the seeds through the practice of Raja Yoga Meditation. The seeds are activated and the growth that we can observe right from germination will be quite good. You can see the plant growing well in terms of its greenness and the harvest will be very good in terms of nutrients. How does this food affect us? 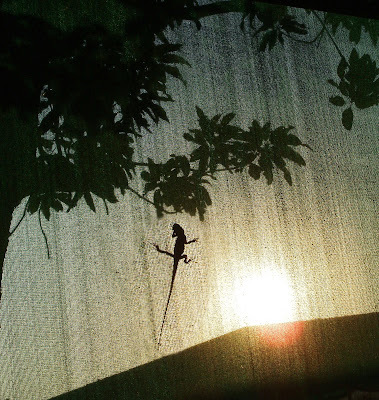 What could this thinking approach teach us about our relationship with nature? The whole world is dependent upon 3 basic powers: the power of the soul, the power of the Supreme Soul and the power of Nature. These three are interdependent. As is the state of the souls so will be the state of nature, as the power of the soul degrades so will the power of nature degrade. This is the basic relation. It’s time now for us to empower nature with the power of the Supreme and it is the power of the Supreme that can transfer the world into the Golden Age, where nature and humanity are in complete harmony. People in the West are not used to this kind of understanding. The impact of the power of thought in the way that is described here might appear a bit difficult for people to perceive. If we transfer this to our everyday life how could our awareness be changed according to this understanding? We advise people to firstly obtain knowledge of meditation and of the soul. By knowing and realizing the actual self, the actual form and the actual power within ourselves we can proceed with the experimentation of such subtle powers. There the success story starts. GreenAngel’s visit to Tapovan Farm outside Shantivan Campus. Once there one can experience the peaceful vibrations that are present all over the place. A tour around the farm gave a profound understanding and a practical experience of how when human consciousness co-operates with Nature, a harmonious balance can be established once again. Guiding through the Ayurvedic proprieties of the plants. (Left) the plant from which the famous Castor Oil is produced. (Right) Stevia Plant.